Call us at 408-356-2626 for ordering or information. 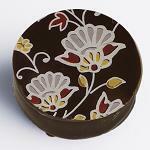 These chocolates are individually hand crafted in the European style. They are produced in small batches with a sense of pride only owner & chocolatier Holly Westbrook can deliver. Each epicurean delight is created from the world's finest natural fresh ingredients, searched out from exotic lands as far away as Tahiti & Madagascar. The artistry enjoyed by the eye is enhanced by the lusciousness surrounding the palette as these chocolate wonders melt away to your satisfaction. It is our wish that you enjoy each piece with the same pleasure we took in producing it. 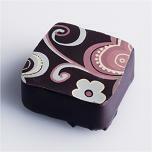 We specialize in gifts for Holidays and Special Occasions. 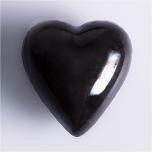 Our Christmas, Valentine's Day and Easter chocolates are sure to please anyone with a taste for fine chocolate. We include a gift card with your personal message at no extra charge. If you have any questions or if you would like to place an order, please call us at 408-356-2626. 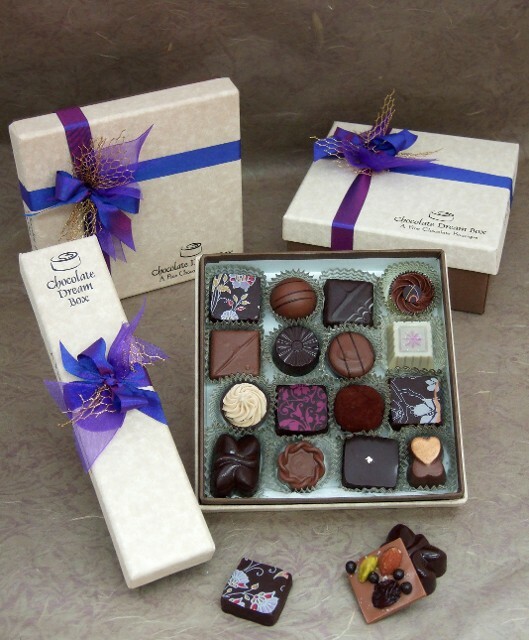 Contact us in Los Gatos, California, to request more information about our gourmet chocolate.